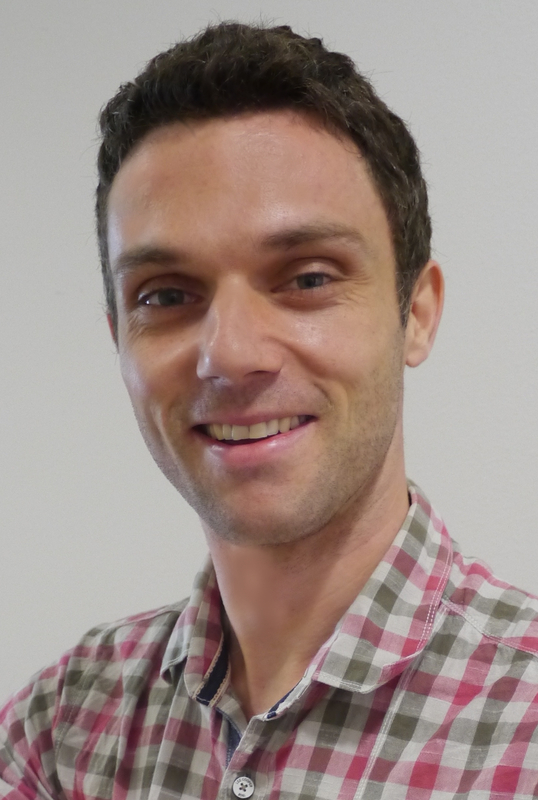 Sebastian has joined A*STAR in 2011 as a researcher in the Intuitive Interaction Technologies group. The group has specialized in social robotics and developed an intelligent tutoring robot for language learning. Sebastian is now part of the newly formed Social Cognitive Computing Department under A*STAR. Together with two of his colleagues, he is currently forming a research group with a strong focus on education and educational technologies. Sebastian is a theoretical linguist by training; however, he holds it an absolute necessity to go beyond disciplinary boundaries in order to conduct successful research. His work is largely influenced by thoughts and ideas from a diversity of fields including psychology, philosophy, neuroscience, social science, human-machine interaction research, and educational science, to name a few. Sebastian is a board member of the International Association of Dialogue Analysis (IADA) and Assistant Editor for the Benjamins journal Language and Dialogue and the bookseries Dialogue Studies. "The AI Paradox: Making Speaking a Language More Difficult Than It Really Is"
"Technology in the Classroom. Teaching and Learning in the 21st Century"
"Industry Engagement - The New Buzz Word in Science?" "Is Sentiment Analysis Really About Sentiment? A Call for a Multidisciplinary Approach"